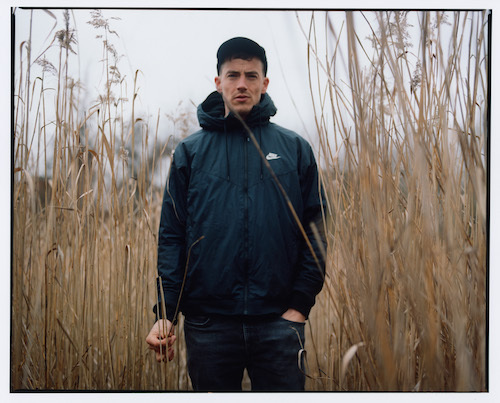 Charlie Cunningham has shared his moving new single 'Permanent Way' - tune in now. The guitarist's refreshing debut album 'Lines' lit up 2017, featuring songwriting that matched Flamenco techniques to some pastoral imagery. Dexterous, technically accomplished, Charlie matched this to a keen emotional sense, and a soul-baring sense of lyricism. Hitting London's Omeara on February 26th for a sold out show, Charlie Cunningham has also shared something new. 'Permanent Way' is online now, a beautifully etched return, just right for these long winter days. A preview of what to expect in 2019, 'Permanent Way' finds Charlie Cunningham building fresh paths for his artistry.